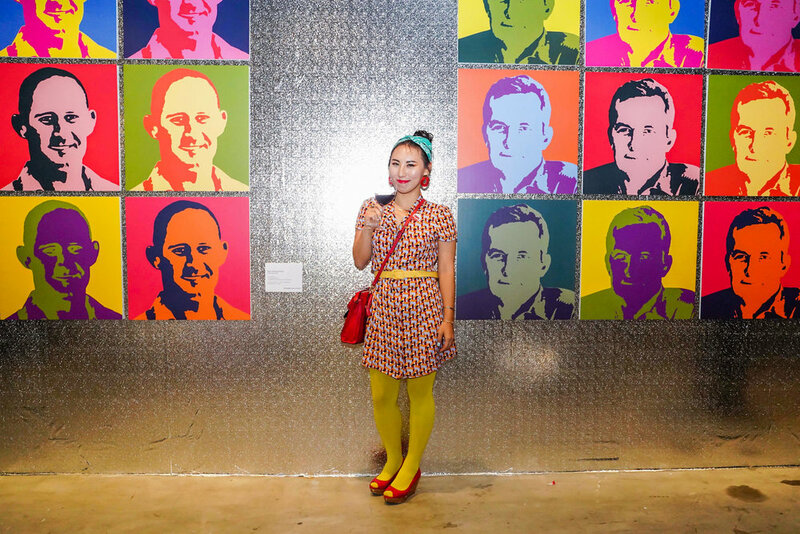 Allow us to take you back in time and into the Silver Factory of where Pop Art all began. 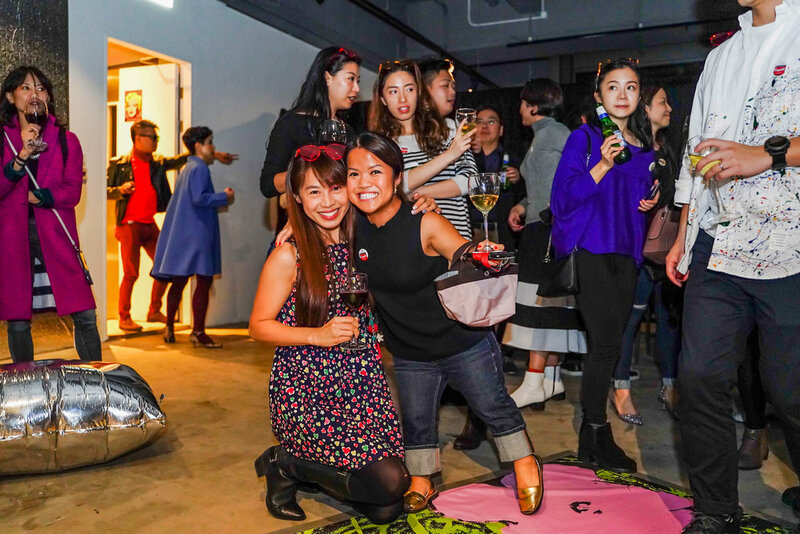 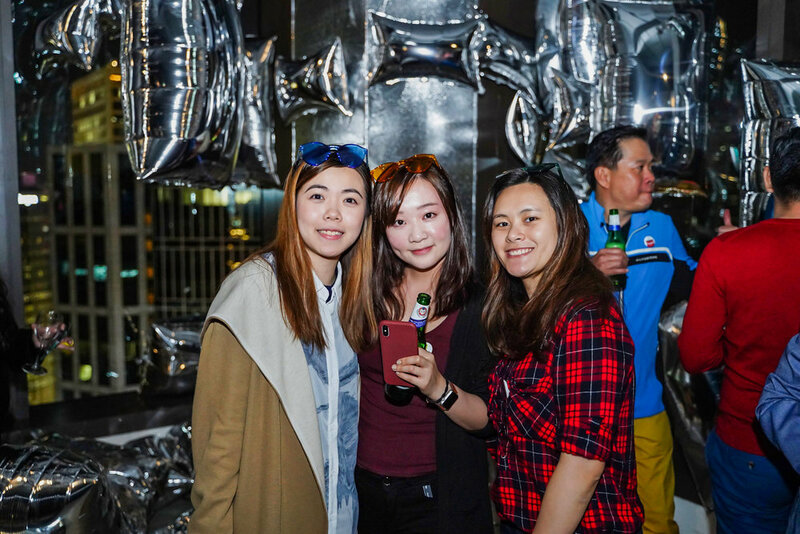 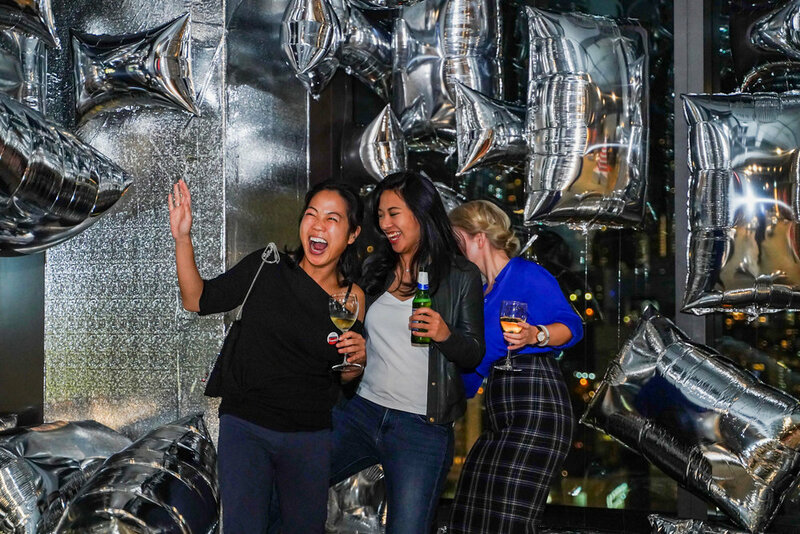 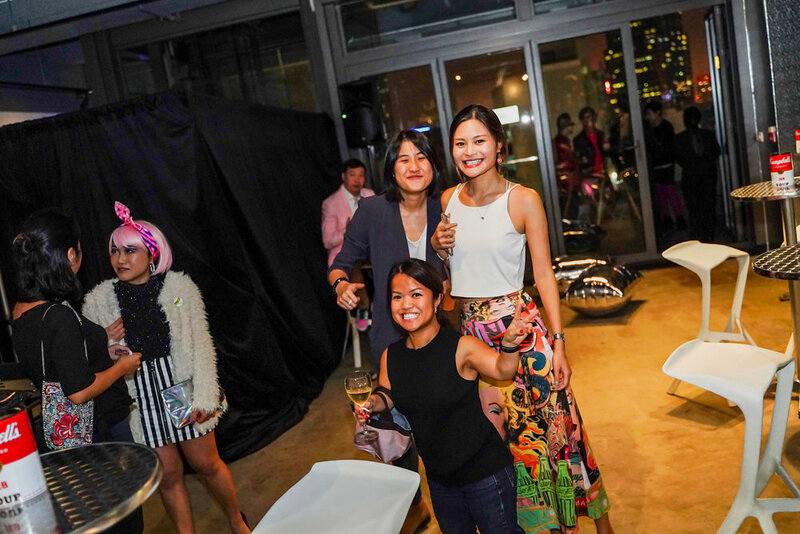 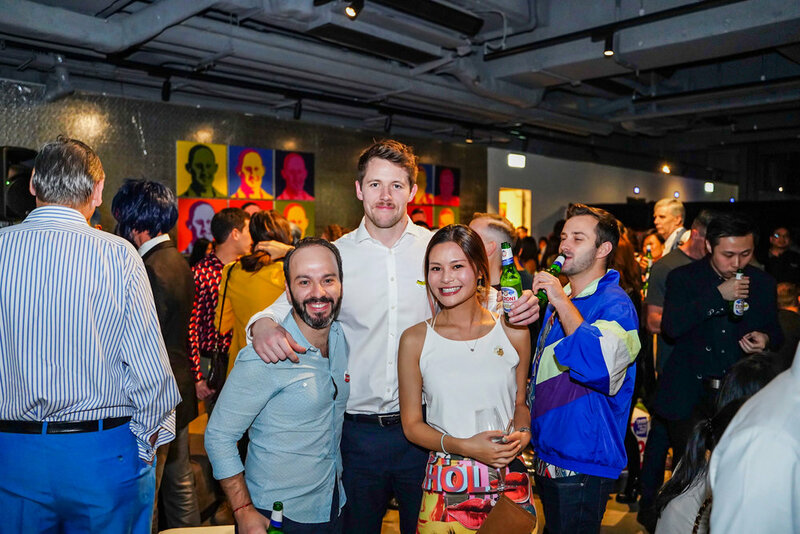 In celebration of another successful year, the annual JEB Party was held last Friday in Hong Kong. 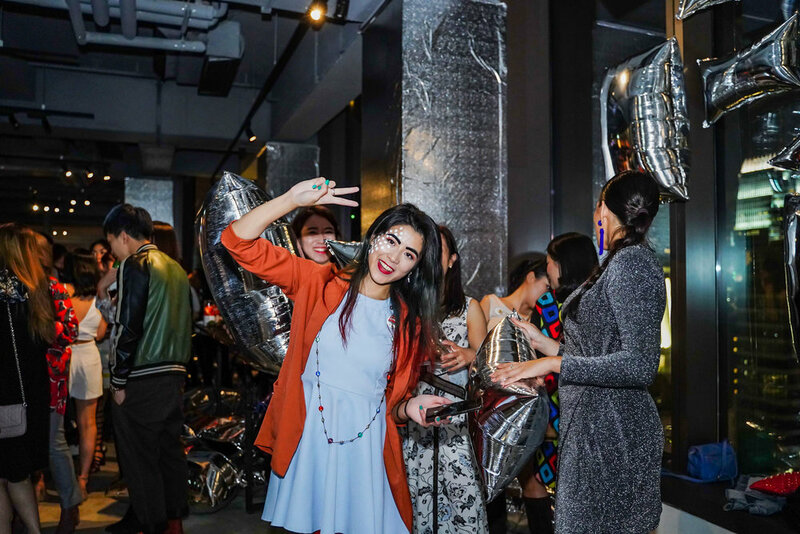 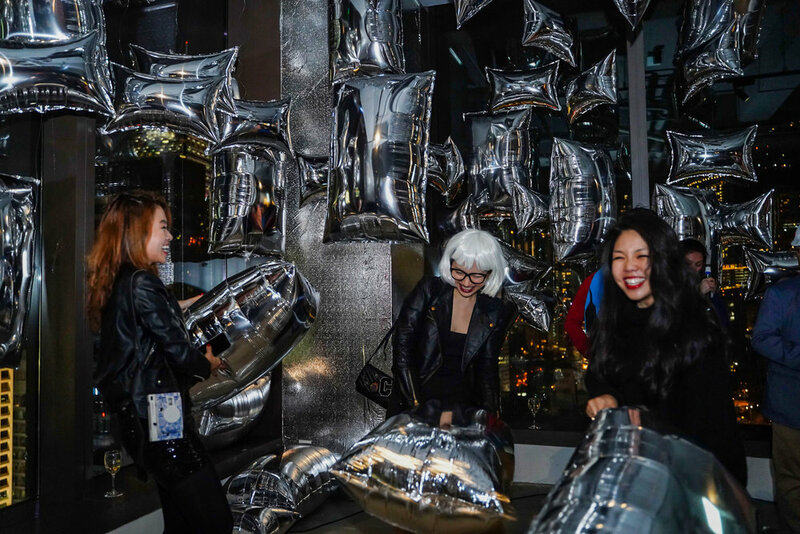 We reimagined the Andy Warhol’s Silver Factory studio and brought it to life at the Loft 22 venue. 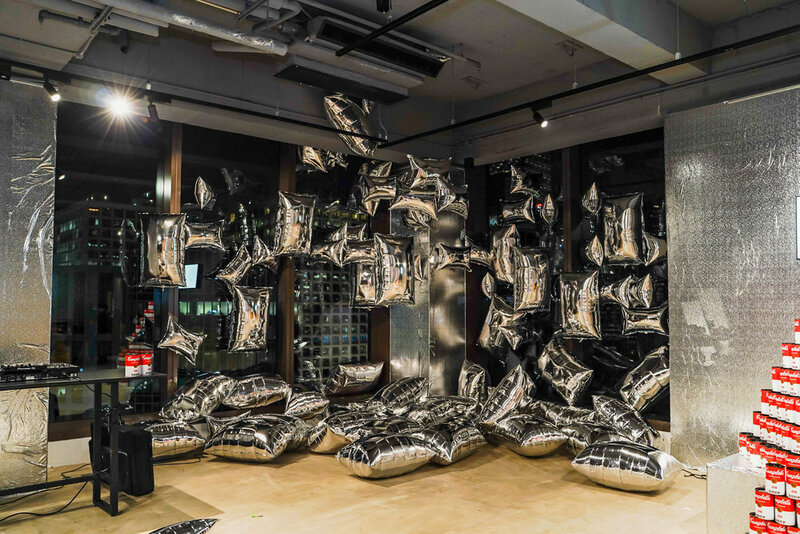 It was a mesmerizing scene, as walls were eccentrically covered in silver, with hundreds of silver pillow-like “clouds” floating in the ethereal interior space. 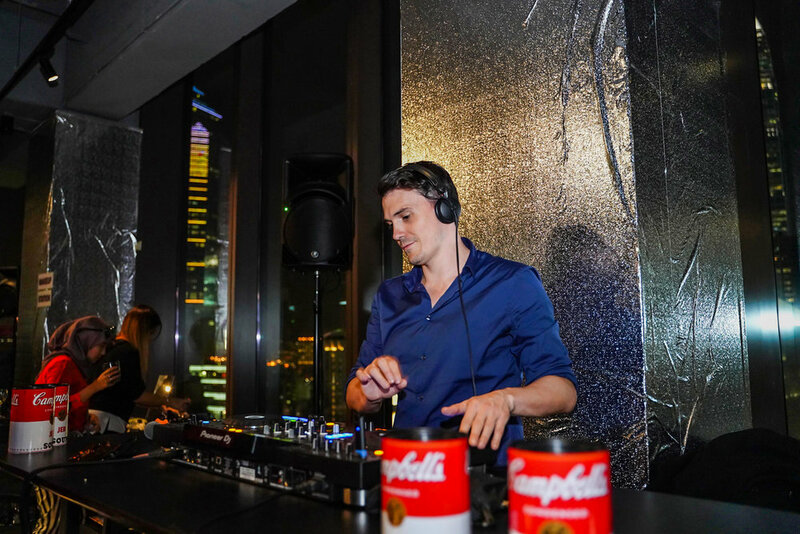 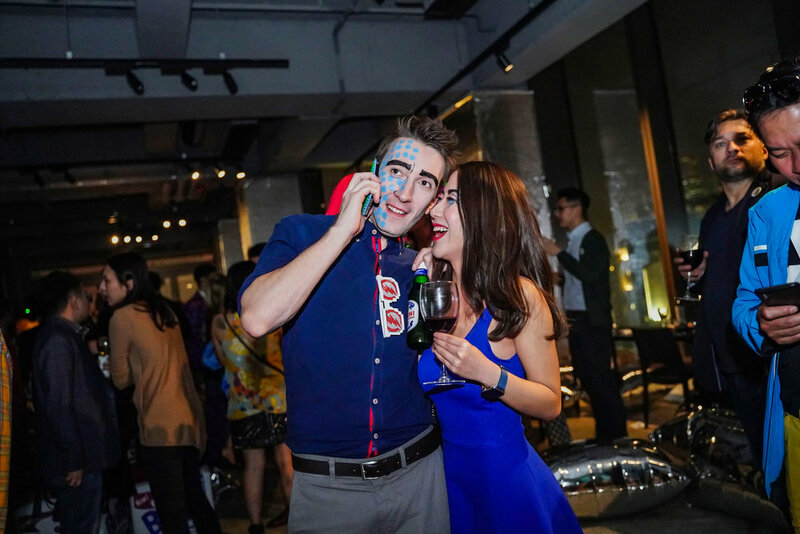 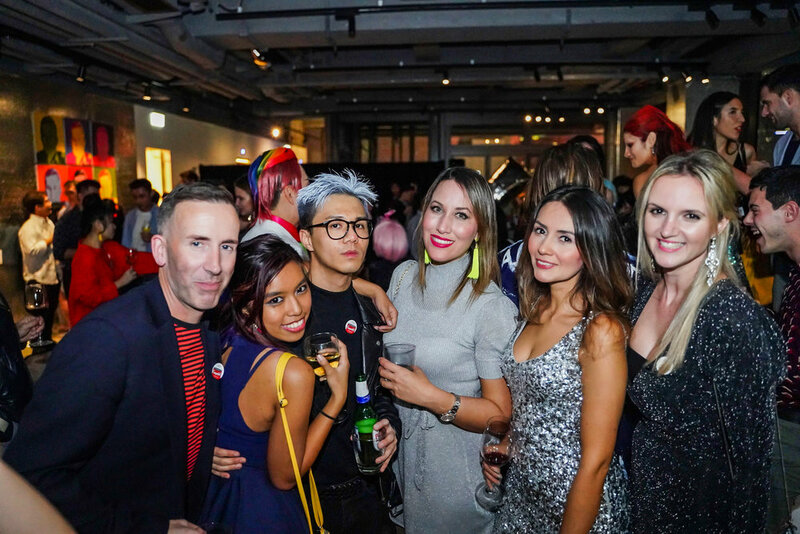 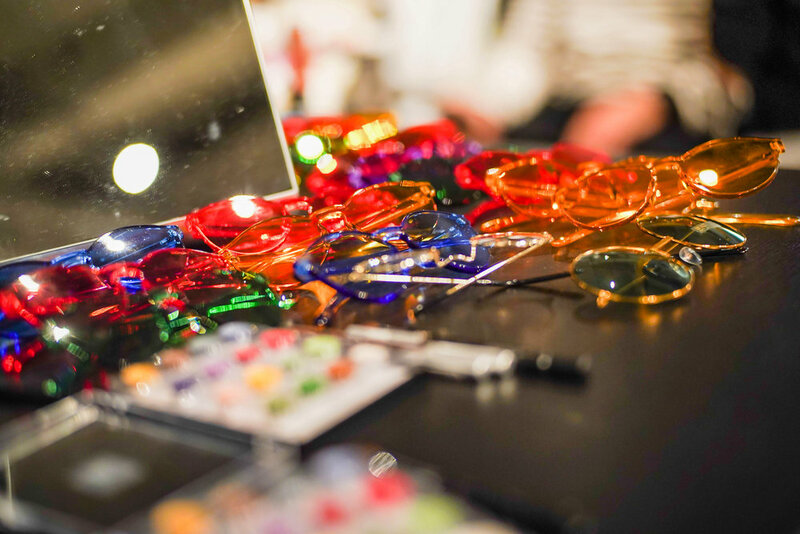 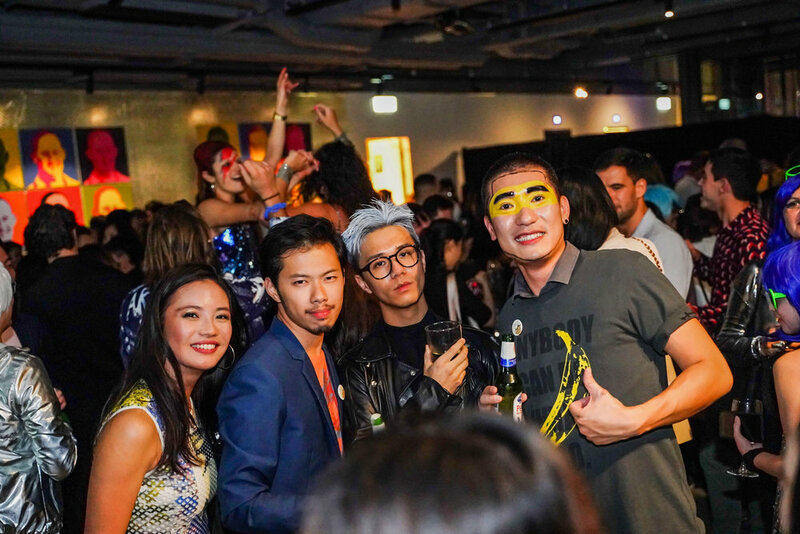 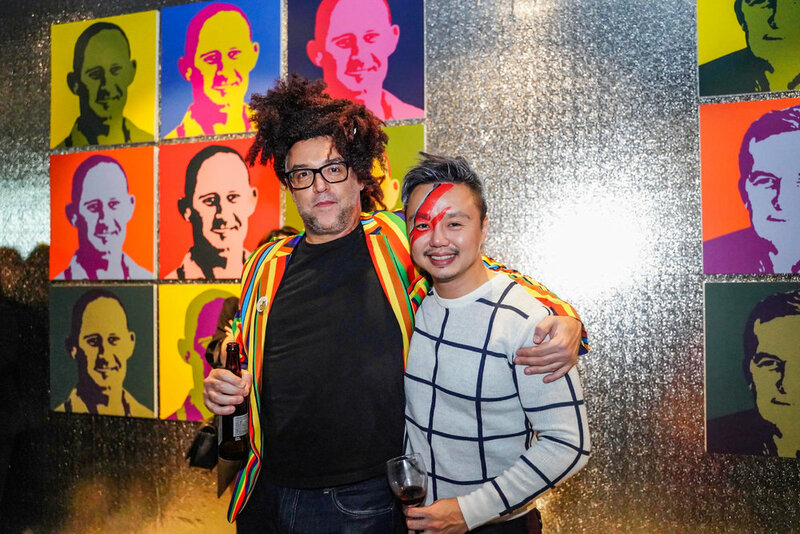 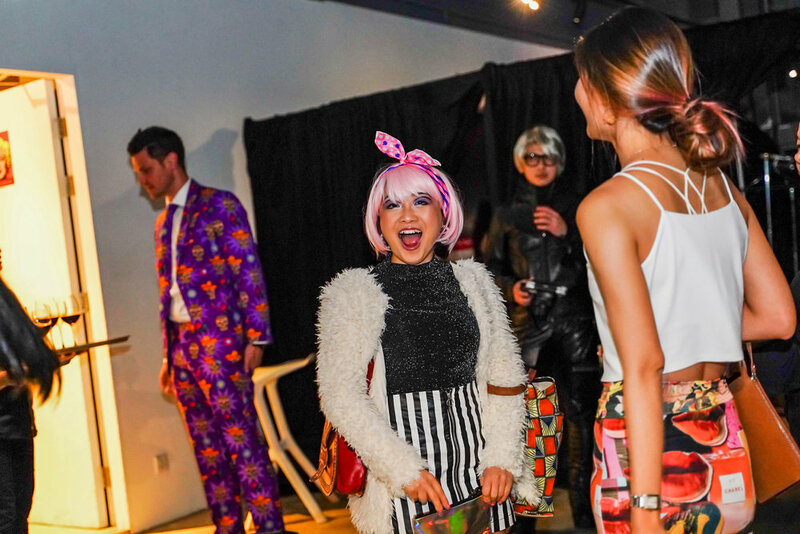 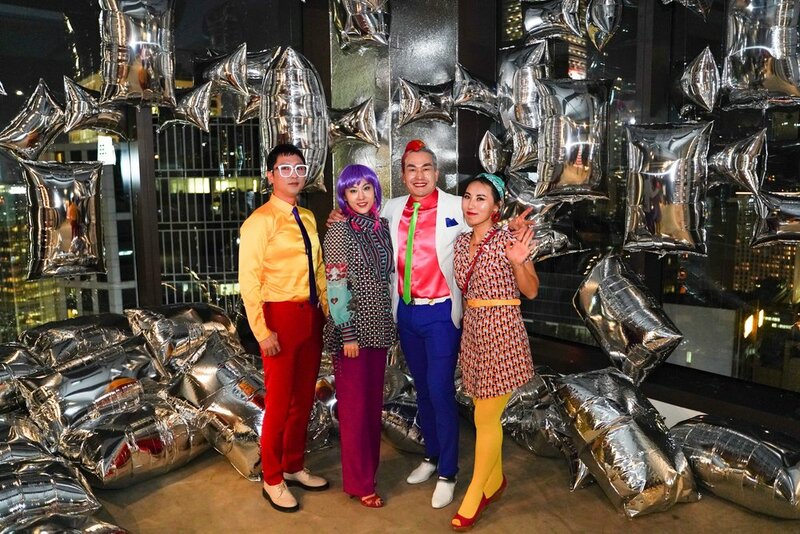 Over 400 guests arrived in Warhol spirit and dressed in vibrant colours, fully-fledged in Pop Art style. 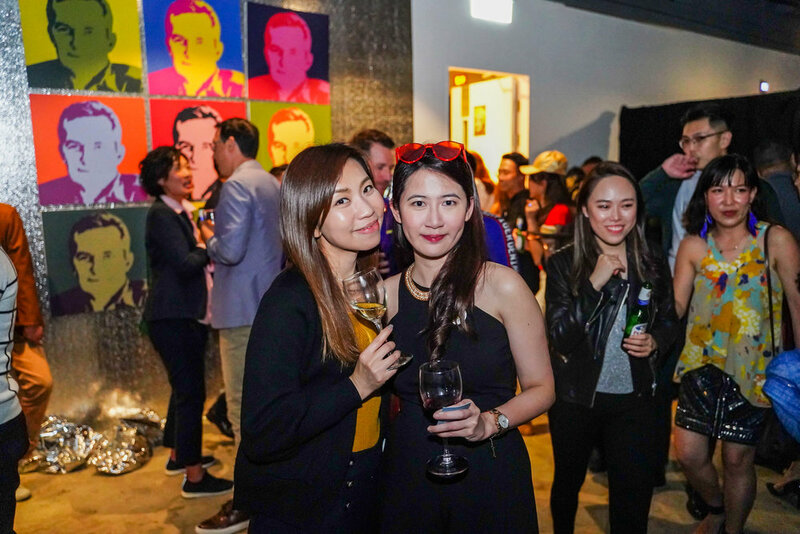 They come from all stretches of our JEB network, including clients, partners, suppliers and designers that flew across the globe to join us for this special occasion. 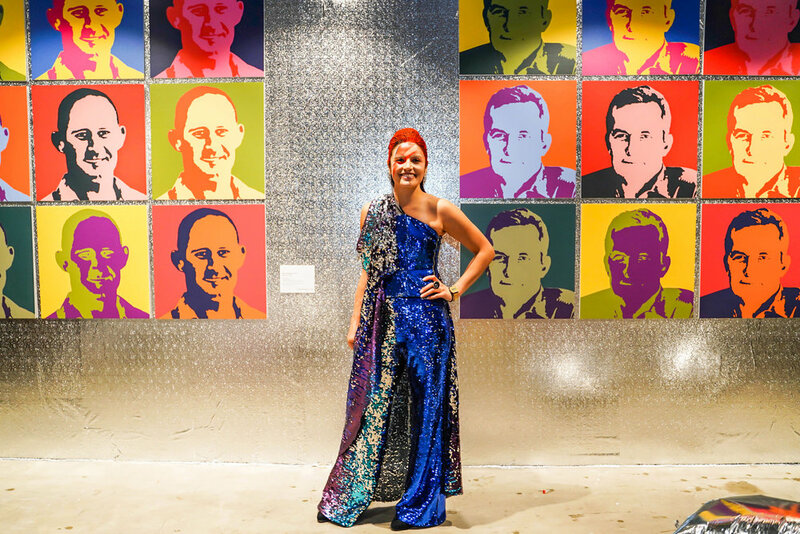 Everyone was immediately in selfie mode as they entered the venue, taking a shot with JEB’s art collection of “Nine Talented Robs” and “Nine Brilliant Pauls” displayed at the entrance. 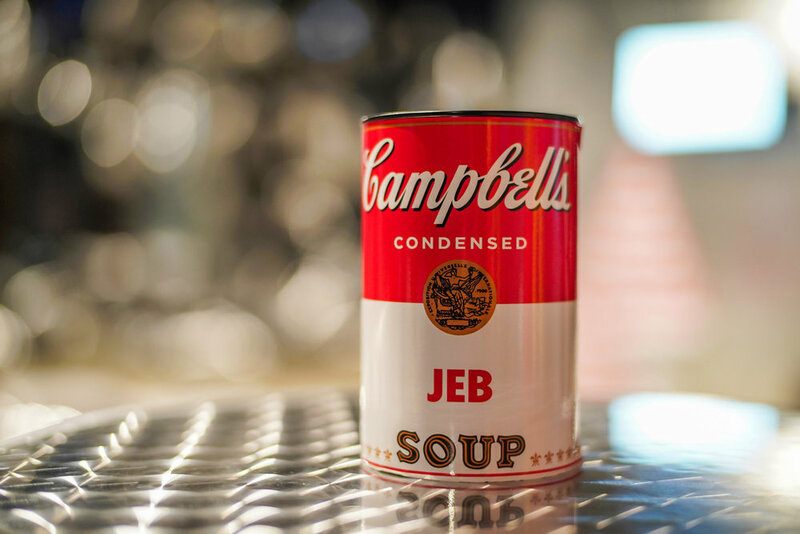 As guests wander about, they were in awe when they saw the JEB Campbell’s Soup Can Tower and Silver Corner attraction. 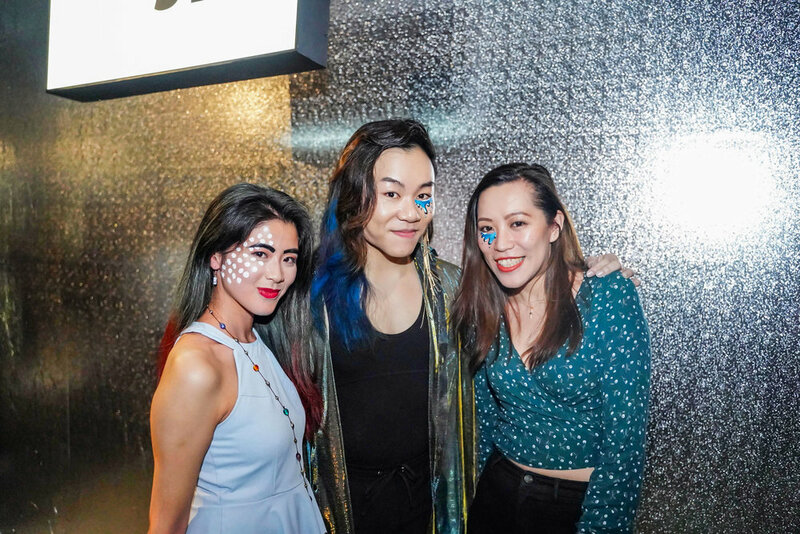 The night was stolen when the DJ turned up the heat with his beats and bass, as the crowd danced away along with the Marilyn Monroes and their spectacular LED hoops performance. 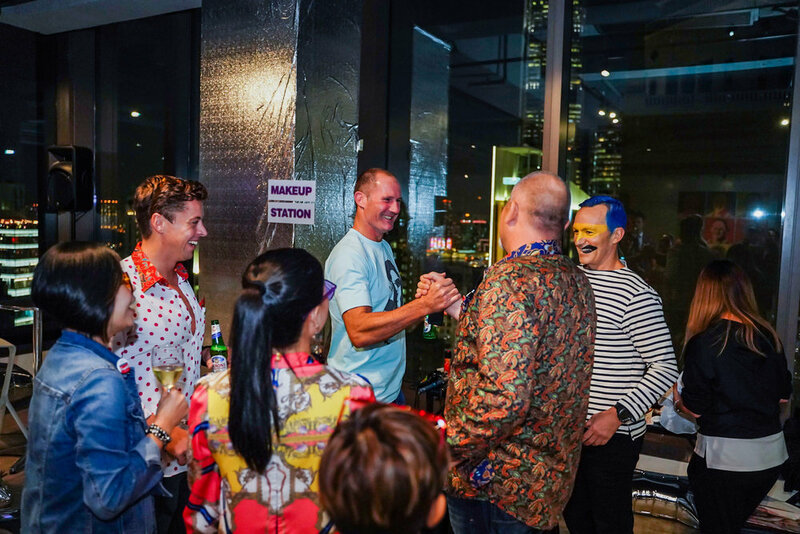 Sales Director Singapore Charlie Pearson (Left 1), Managing Director Rob Wall (Right 1), Managing Director Asia Paul Dingley (Centre) and Director of Custom Projects Nicholas Hinton (Right 3). 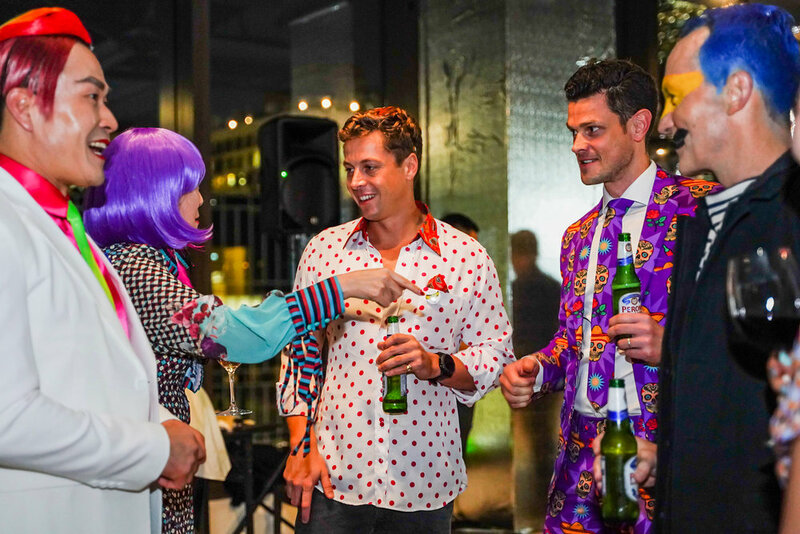 “Our parties are a big thank you to all of our supporters providing a night of pure fun. 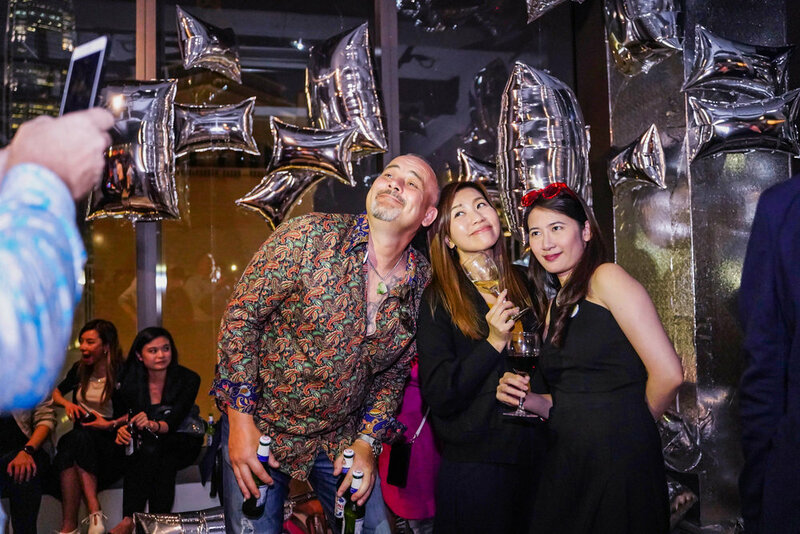 2018 will be hard to beat!”, he expressed. 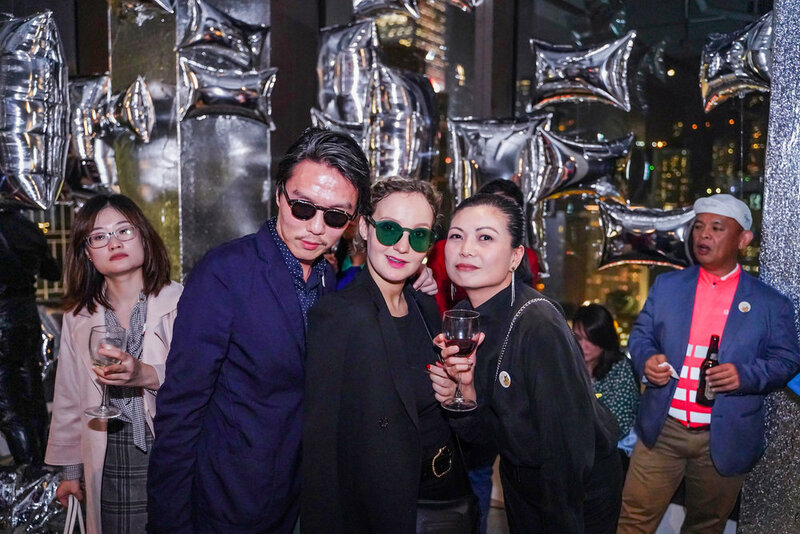 Once again, we are grateful to our guests, clients, and partners for coming and sharing this extraordinary moment with us. 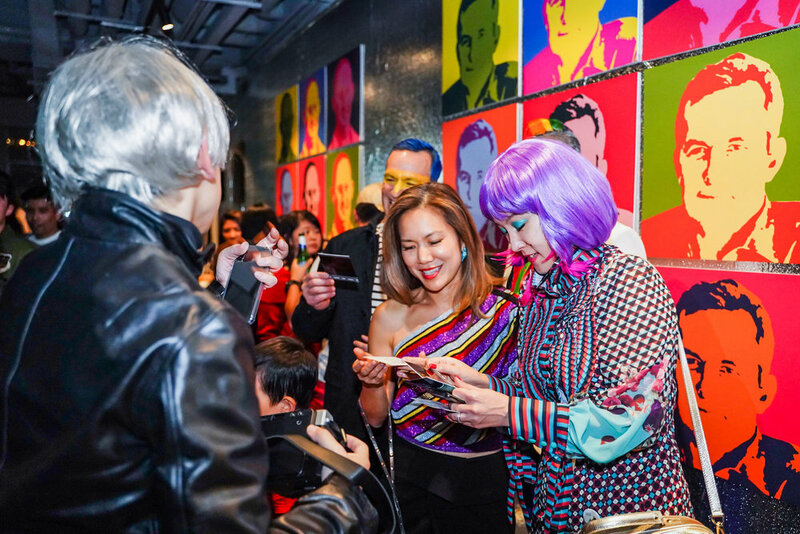 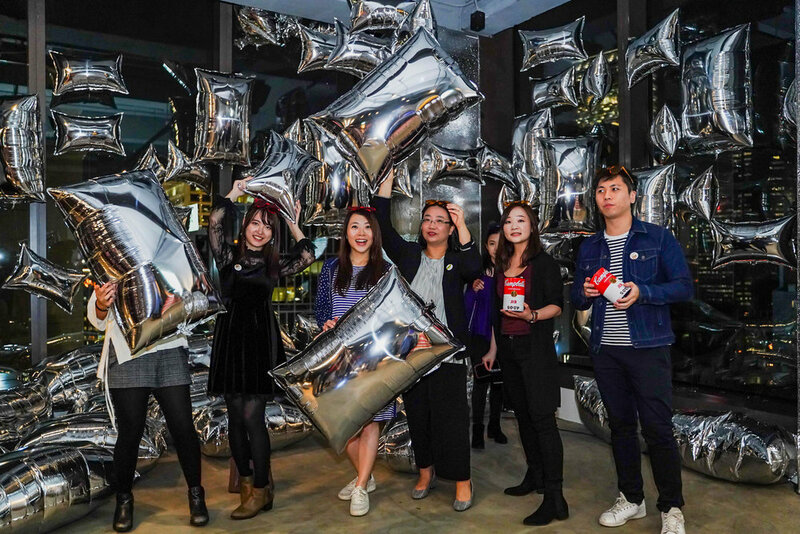 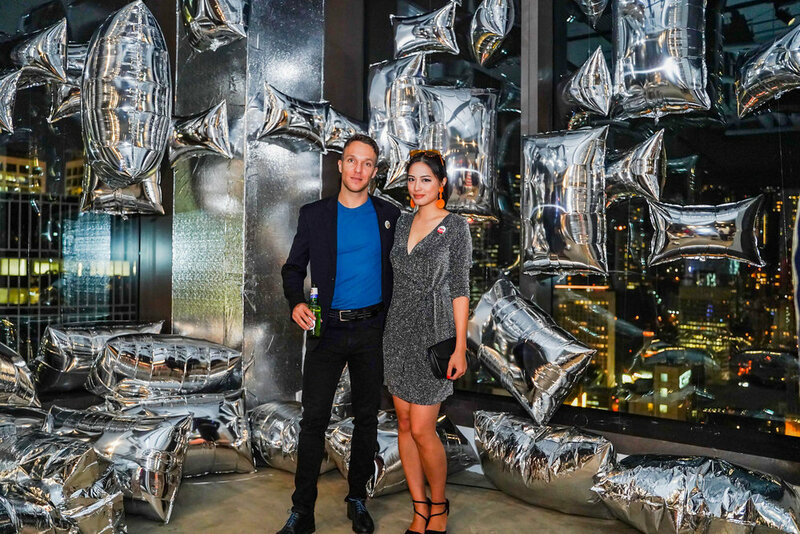 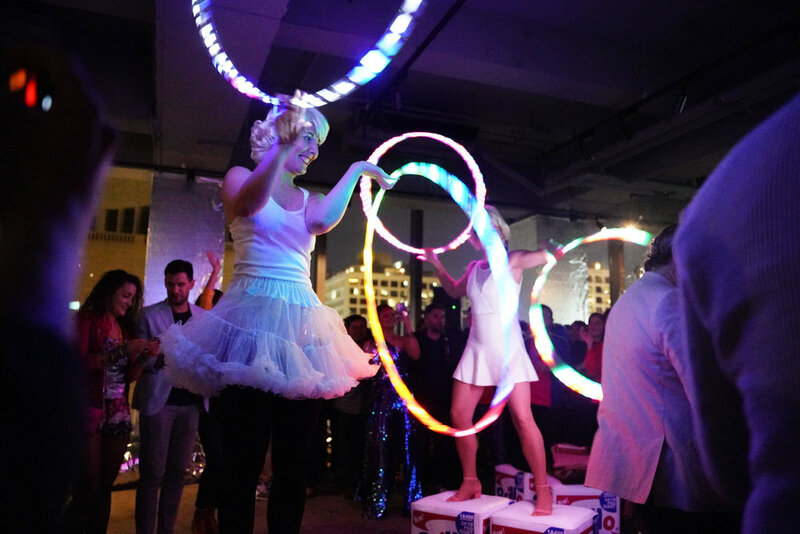 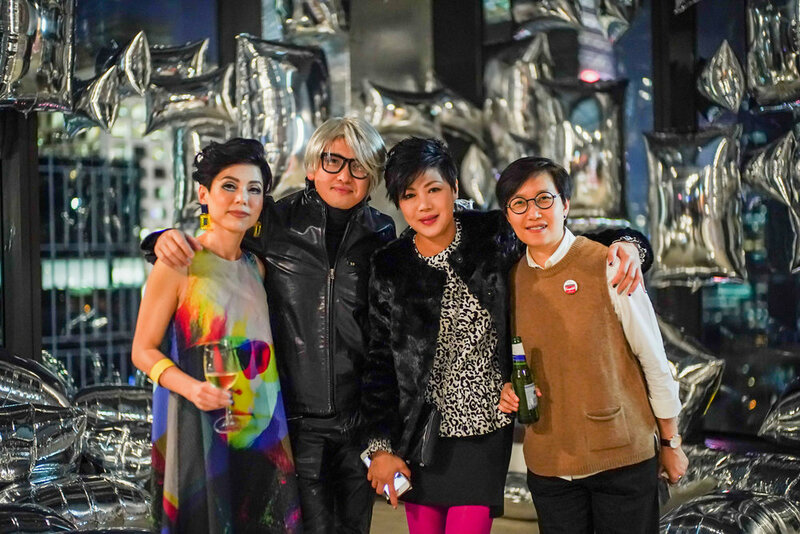 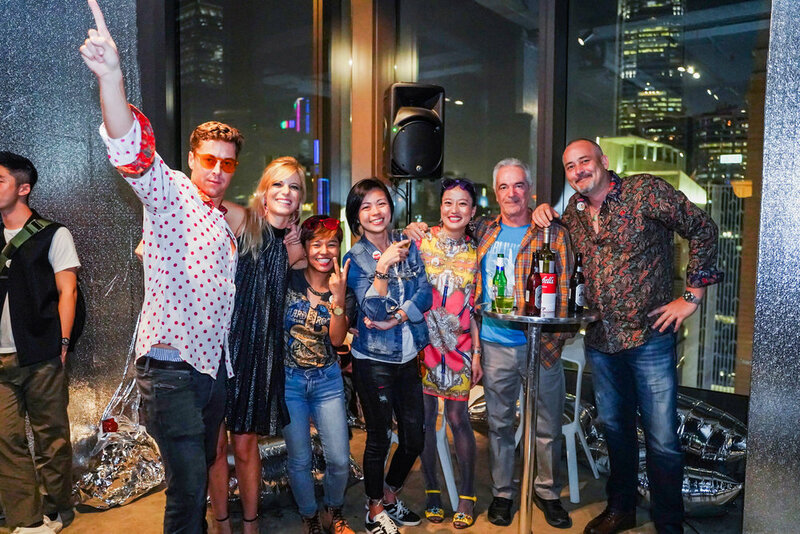 It was our honor to host and celebrate another prosperous year, in Warhol-style this time.